One lesson we learned this morning was that there is no need to make Taxi pick-up arrangements in Bangkok. Taxis are aplenty in Bangkok and it is pretty easy and much cheaper (by metered fare) to flag one off the street. We had arranged for a taxi driver to pick us up from the hotel to the Grand Palace this morning. However, he was late for more than half an hour and even charged us twice the fare! Despite the hold up, we reached The Grand Palace in good time as the traffic flow was much better in the late morning. 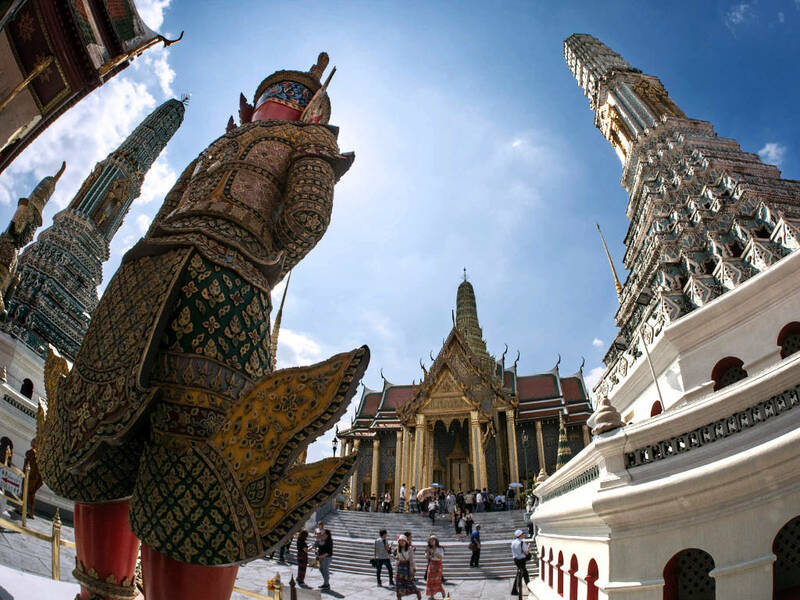 The Grand Palace was dazzling – literally so as the temples and monuments are made of gold. Each of the buildings is beautifully crafted, displaying the Thai people’s artistic flair for intricate designs and architecture. One of the most famous temples inside is the Wat Phra Khew (Temple of the Emerald Buddha). We suggest that you have a map as you tour the Grand Palace as the compound is huge. We only managed to comb the outer court and part of the inner court where Queen Sirikit’s palace is located. The 500 baht entry fee includes a ticket to the Queen Sirikit’s Museum of Textiles which we visited. The Museum was air-conditioned which was a welcome relief from the scorching hot sun outside. The exhibition showcased a variety of traditional and contemporary national dresses which the Queen had adorned at different functions. It also showed insight to Thai history and the importance of the monarchy in Thailand. 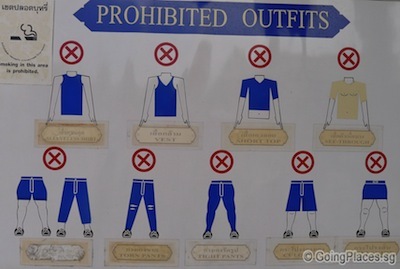 Do note that a strict dress code applies for visitors at the Grand Palace. No sleeveless tops are allowed and long pants or skirts must be worn. 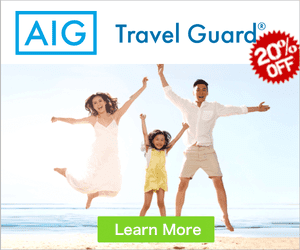 Alternatively, a traditional Thai sarong can be borrowed for a deposit of 200 baht. Be careful not to be tricked by people selling sarongs at the entrance of the Grand Palace as you can find the place to borrow sarongs for free when you walk further inside. After a morning tour of the Grand Palace, we took a taxi to Mah Boon Krong (MBK), one of the largest shopping malls in Bangkok. 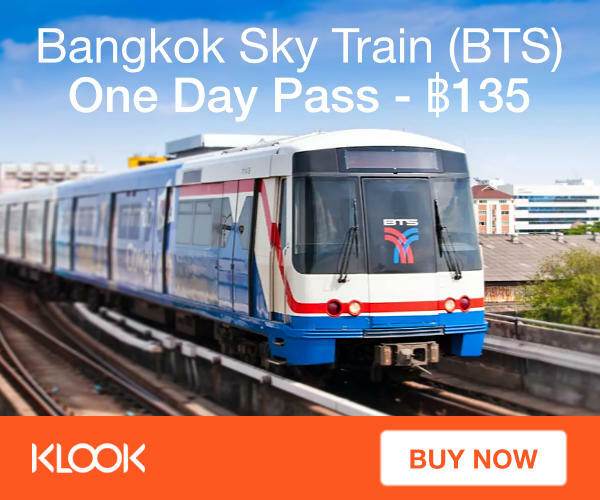 Alternatively, you can take the BTS as MBK Center is conveniently located within walking distance from two BTS stations: Siam and National Stadium (Silom Line). We had lunch at a food court in MBK Center. The price was relatively cheap (50-100 baht) and the food tasted delicious. We had Pad Thai and Fried Egg with Osyter. I liked that the mall was very organized as each level was dedicated to a specific category. Our first stop was at the mobile and electronics stores at level 5 and we managed to get portable phone chargers at 500 baht (S$20), a fraction of the price sold in Singapore. Definitely a good bargain! However, phone and iPad covers were selling at about the same price as those found in Singapore. 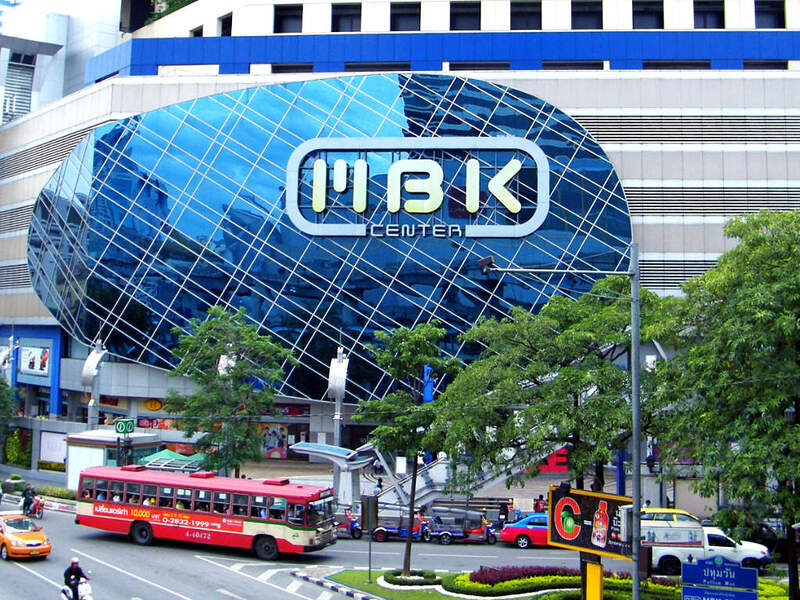 MBK is also a good place to buy cheap bags at 200-300 baht. However, when it comes to clothes shopping, MBK pales in comparison to the fabulous buys we got at Platinum and Pratunam Market. On the last day of our 4D3N Bangkok trip (probably the most relaxing day), we woke up late and took our time to enjoy our breakfast before heading to Bangkok airport to fly home.